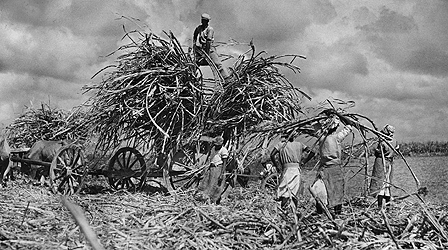 History of the 1958 sugar cane workers' wildcat strike in which workers at two adjoining plantations in Barbados refused to cut cane unless they were given a 15 cent per ton wage increase, before spreading plantations around the country. If I remember I can do it later today. Ok, it's uploaded here. Again, as I don't know much about what the text is about or anything like that, can someone else add an intro and more tags?